It just so happens that the women with straight hair always envy the curly hair women. It is simply women’s nature when we like something that we haven’t. Curly hair is considered by a lot of women as both a blessing and a curse. Curly hairstyles and haircuts look wonderful and splendid. It is hard to take our eyes off unforgettable crochet braid hairstyle, eye-catchy curly ponytails, standout curly pixie cuts and magnetizing curly bob hairstyle. We think that curly locks are always beautiful, bouncy and voluminous but too often it is not. Curly hair women constantly face the problem to manage their hair and style it as it can be often dry and unruly. The top problems of curly locks are its tendency to frizz in humid weather. Besides, such type of hair is more prone to split ends and breakage. Thus, the main thing for curly tresses is to decrease the frizz and keep curly hair well conditioned. Of course, you know that you can find so many hair treatments in the shops. There you can buy all necessary care products that will give you immediate brilliant results, but after some time you’ll see that such products do more harm to your hair that good. It is just not worth taking the risk and go to the nearest shop if you have some troubles with your curly locks. 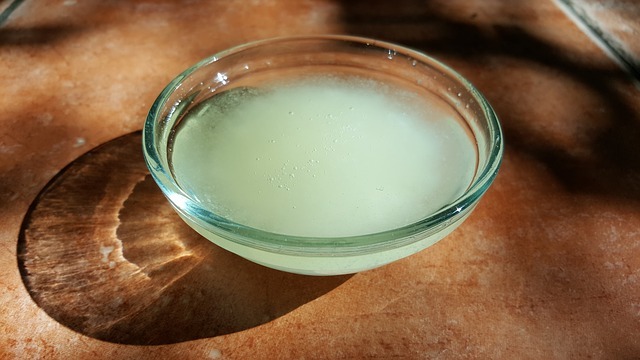 It would be more useful and cheaper to care your curly hair naturally using homemade treatment. Nowadays there are many tested recipes that will tame your unruly curls and make them more manageable. Massage is useful for hair. It helps your hair to grow faster and strengthens it. The massage with the use of three hot oils adds your curly locks moisture and decrease frizzing. Warm this oil mixture for two or three minutes and allow it to cool to the comfortable hot temperature. Spread this mixture throughout your hair from the roots to the top gently massaging at the same time your scalp and hair. You can also wrap your head in a hot towel to strengthen the effect of the massage. Leave it on for an hour and then wash your hair properly. Repeat such hot oil massage once a week and get pleasure from your gorgeous curls. It often happens that bananas in our fridge become ripe and we throw them away. You do not have to do this! Read this effective recipe of the banana mask, and you’ll forget about unruly and dry curls forever. 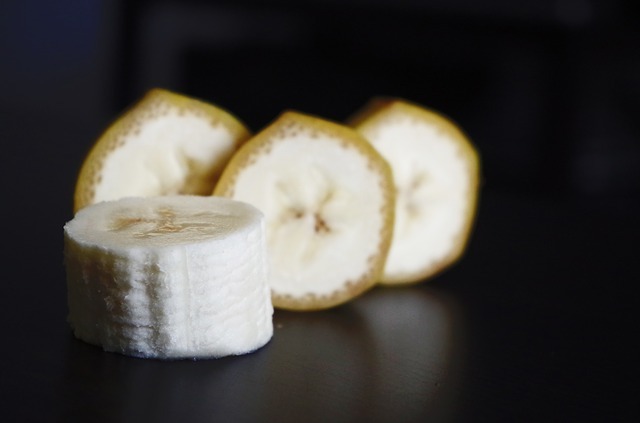 Bananas are one of the best remedies for taming curly hair. Add to the mashed banana one egg, three tablespoons of honey and milk and five tablespoons of olive oil. Mix all these ingredients and apply this mask to your hair from the roots to the ends. Leave it on for 30 minutes, then shampoo and condition your hair. Repeat such mask once a week, and you’ll have shiny, bouncy curls. 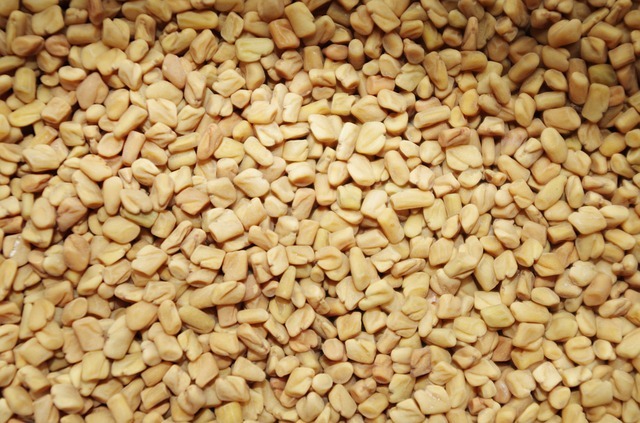 Fenugreek seeds are known as one of the most useful herbal remedies for curly hair. 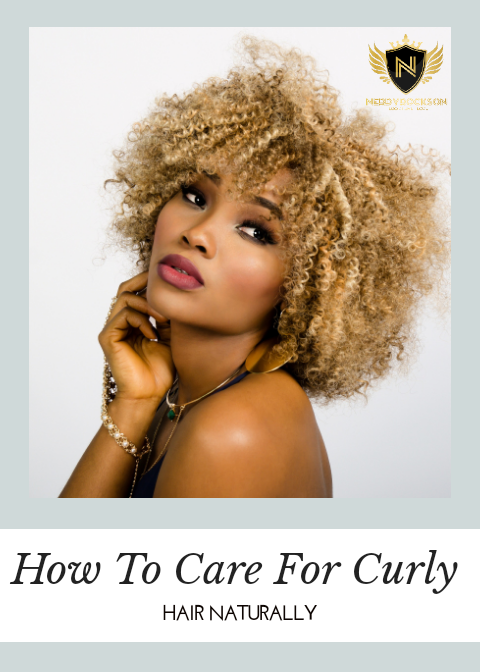 These seeds contain such important building element of all cells in the human body as lecithin which protects curls from humid weather and makes hair more flexible, and your hair will look curlier and more volume. Take five tablespoons of fenugreek seeds and steep them in water for the night. Next day pound these seeds. Add the pounded seeds to three tablespoons of yogurt and one tablespoon of olive oil. Mix all the ingredients properly, and your mask is ready. Spread it throughout your hair for an hour and then wash your curls. Repeat this procedure twice a week, and you haven’t any problems with your perfect curls. Remember natural treatment may be not so immediate as chemical hair care products, but care for curly hair naturally is the best choice if you always want to have brilliant curls and look stunning.